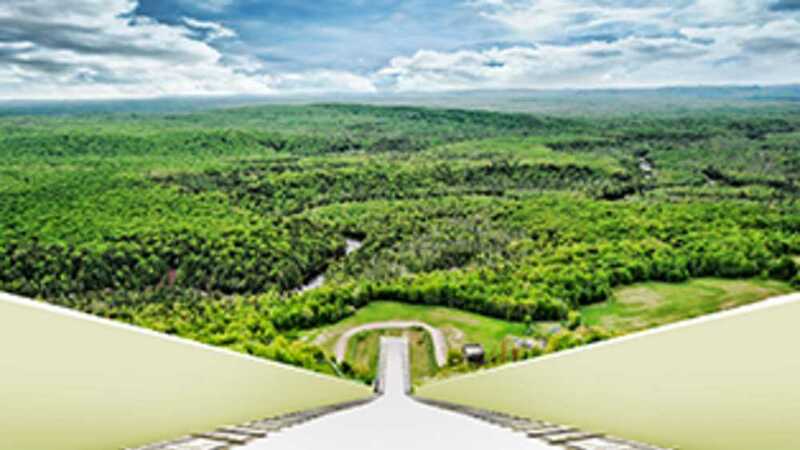 Copper Peak is the largest ski jump on the American continent, located on the scenic Black River Parkway, just north of Ironwood. Surrounded by the Ottawa National Forest and North Country National Scenic Trail, Copper Peak is just minutes away from the major ski areas of the western U.P. Visitors to Copper Peak can take the Adventure Ride to the top of this historic jump – with an 800-foot chair lift ride and a 26 story elevator. From this impressive vista, sitting 1000 feet above Lake Superior, visitors can see three states, and on a clear day, can see across Lake Superior into Canada. Visitors to the complex will also find a gift shop and museum, hiking and mountain biking trails and opportunities for birding. Open Memorial Day weekend through mid-October. See our website for hours and admission.